At Good Works Auto Repair we strive to provide you with reliable auto repair service that you and your family can depend on. In addition to quality auto repair, we believe good service should be delivered with a smile. 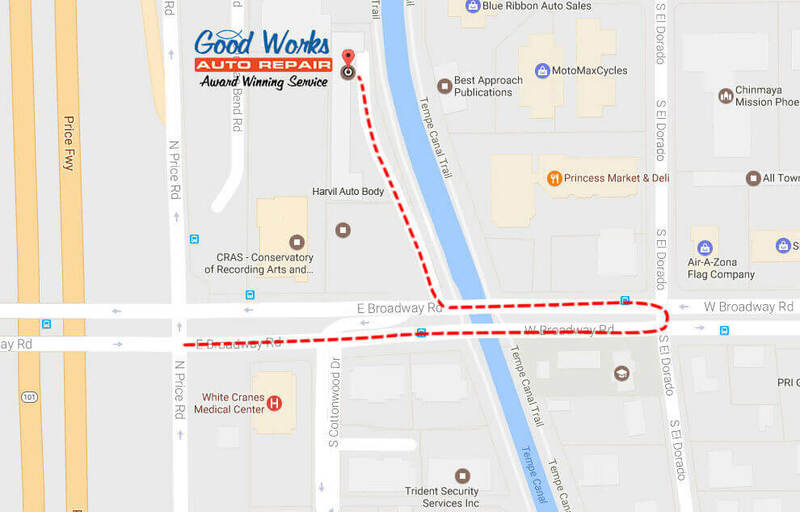 Hopefully your recent visit to Good Works Auto Repair was a positive experience. We always love to hear feedback from our customers so please feel free to submit a review using one of the links below. If you would like to discuss questions or concerns you may have related to your most recent visit to our shop, feel free to contact us or give us a call. 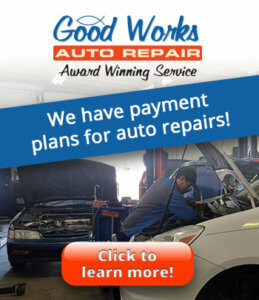 If for any reason you are not satisfied with the service you received at Good Works Auto Repair, please let us know so that we can have the opportunity to make it right. Thank you for your continued patronage, it is our pleasure to continue to serve you. 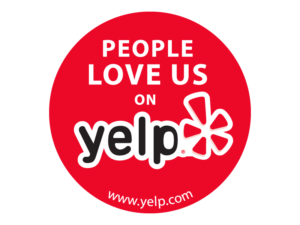 “We have never been treated so well by a car repair business.” Kris & Lesley J. “Came in for an oil change and they found a major problem in the that could have been very harmful thank you!.” Troy P.